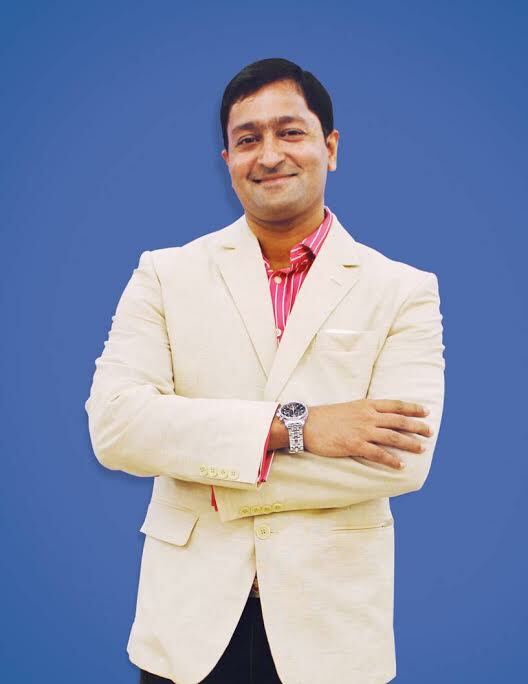 Mumbai, August 31, 2015: thought blurb, a Mumbai-based full service design and advertising agency appointed Rajan Narayan as its Chief Executive Officer. Rajan Narayan is an experienced communications professional and has worked on several national and global brands at FCB Ulka, McCann Erickson, Young & Rubicam, Lintas, Ogilvy & Matter and Business India Group at leadership positions for over 20 years. He was the President and CEO for Quadrant before taking over the mantle at thought blurb. Rajan Narayan’s appointment marks a new phase of accelerated growth at thought blurb. The agency steered by Vinod Kunj has been associated with an impressive portfolio brands including Reliance Industries Ltd, Godrej & Boyce, Morarka Organics, Abad Group, Synthite Industries, LG Mobiles, Huawei India, MTS, Viacom 18, Union KBC, ICICI Prudential, Baskin Robbins, Kelachandra Group, etc. in the last eight years since it was established. The agency has created a niche for itself in strategy and design led communications. Commenting on his appointment at thought blurb, Rajan Narayan said, “It is exciting to drive the growth of thought blurb. I believe that it is an opportune time for us at thought blurb as we have proved our strengths. My mandate to take thought blurb to its next level of growth trajectory will also be aided by the growing awareness on the importance of strategy and design among the marketers. The team at thought blurb is hungry to do much more”. Rajan Narayan is known by industry peers for his quick turnarounds and is a part of several growth stories. Besides, he is an Electrical Engineering graduate from Manipal Institute who has written a novel – The Lonely Cloud which is based on a love story. Announcing the appointment, Vinod Kunj, Managing Partner, thought blurb said, “Author, App developer, advertising man. An extremely interesting person with a well rounded approach to work and life, Rajan is just the kind of guy to lead a bunch of interesting, quirky, creative minds at thought blurb. I know Rajan from the days we worked together at Lintas more than 15 years ago. Then as now, he is an exacting professional with an intuitive knowledge of communication and brands. With his experience and expertise, Rajan will work closely with the various branches and divisions to usher in the next level of growth for thought blurb”.